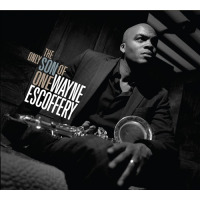 All About Jazz is celebrating Wayne Escoffery's birthday today! 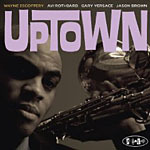 Since moving to New York City in 2000, tenor saxophonist Wayne Escoffery has become one of the Jazz world’s most talented rising stars and in-demand sidemen. 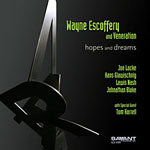 He began his professional NY career touring and recording with The Eric Reed Septet. 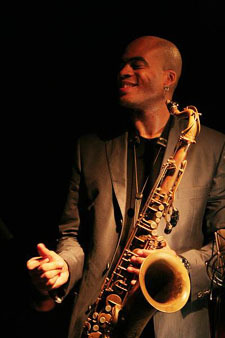 In 2001 he became a steady member of the Mingus Big Band/Orchestra/Dynasty, The Lonnie Plaxico Group, and Abdulah Ibrahim’s Akaya. 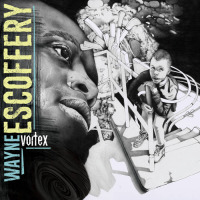 Then in 2004 Grammy award winning producer... Read more.